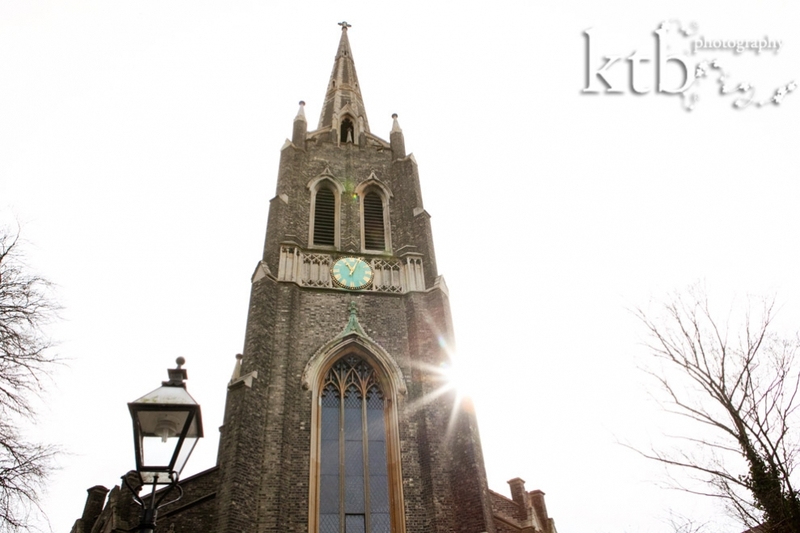 I had the honour of photographing the baptism of baby Amelia at St. Michael’s Highgate last Sunday. 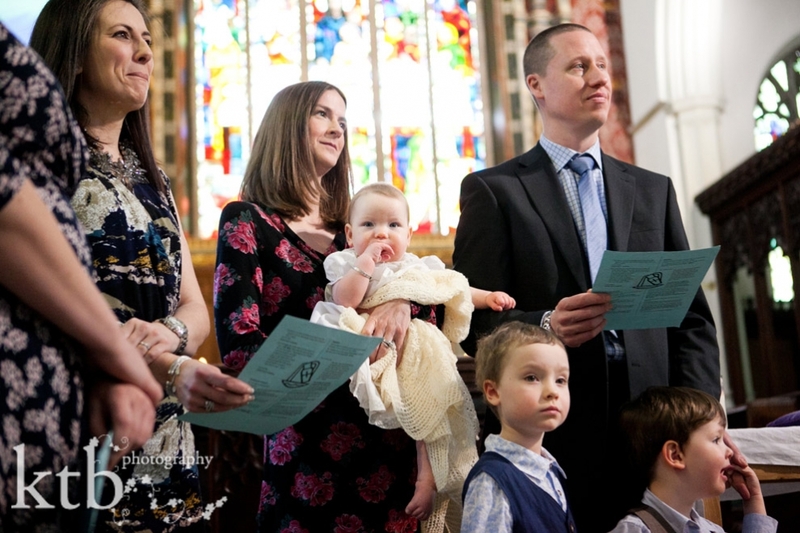 This sweet family didn’t cease to amaze – from turning up calm and happy with three children under 4 and remaining calm and happy the whole service! It was so sweet to see how Amelia’s older brothers are so enamoured with their little sister. They gave her cuddles and re-assuring hugs throughout the service. Amelia was very brave and barely missed a beat at the font and was all smiles for her family photos. 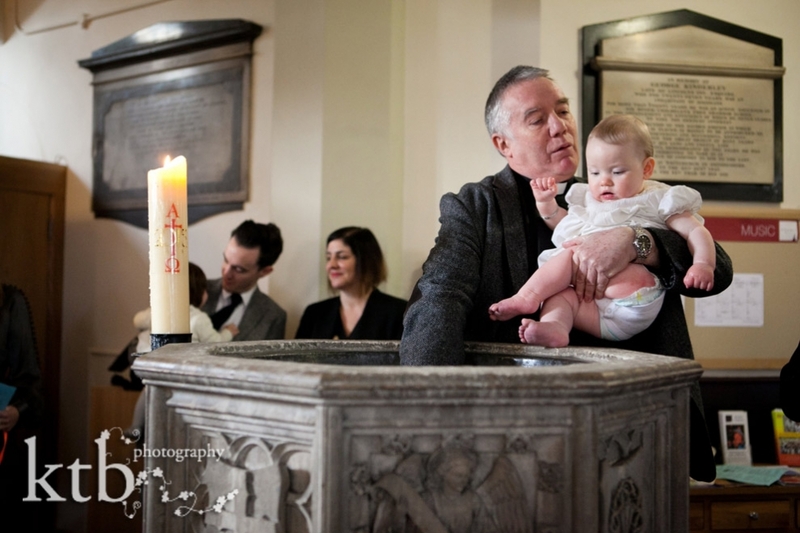 It was a very happy day in north London, as the photographs show, welcoming Amelia into the church!